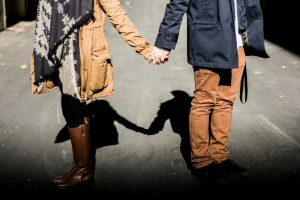 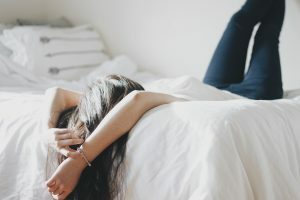 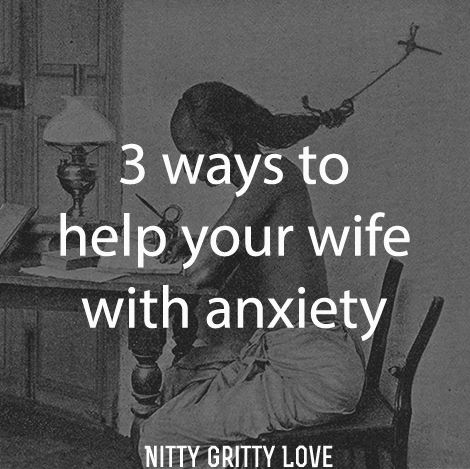 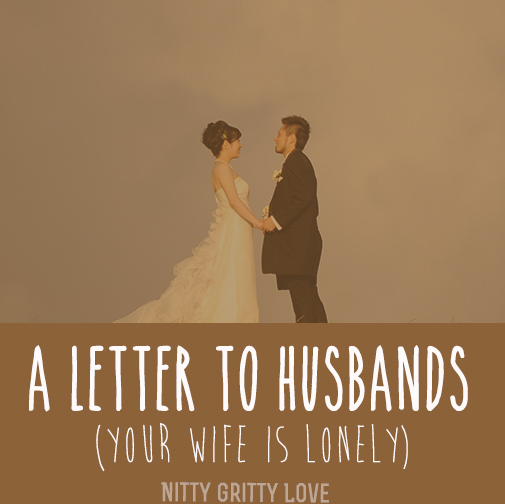 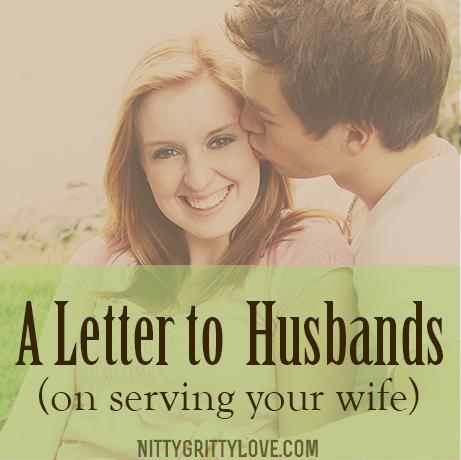 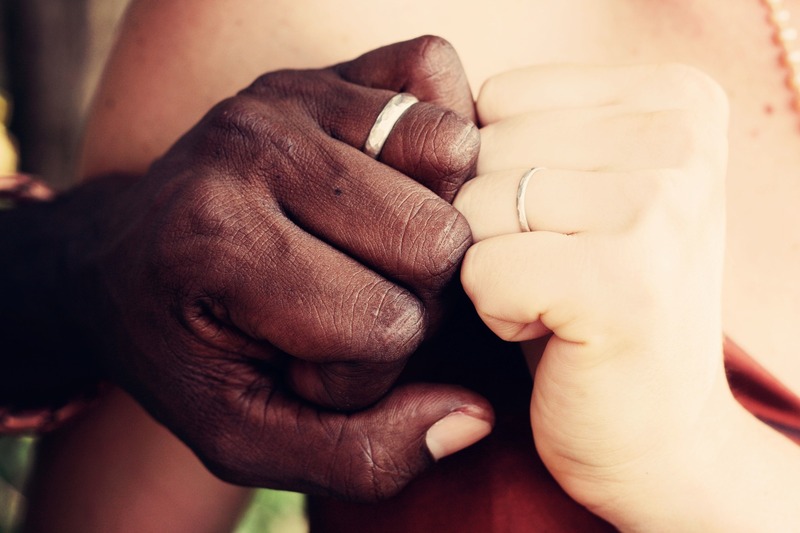 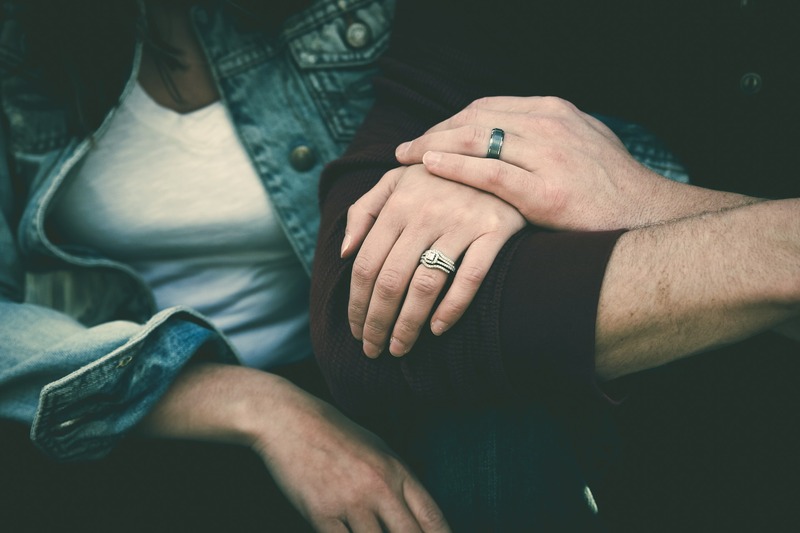 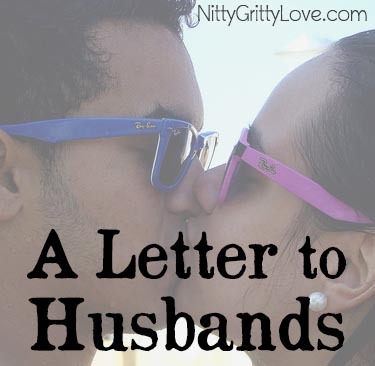 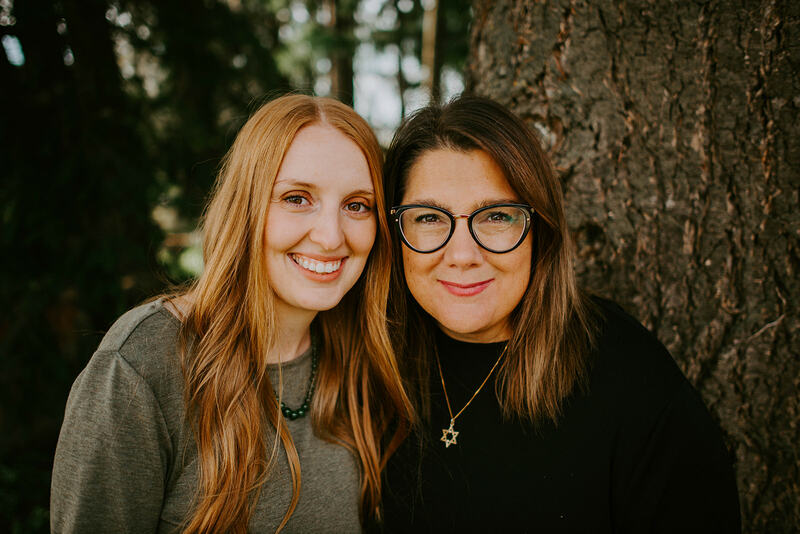 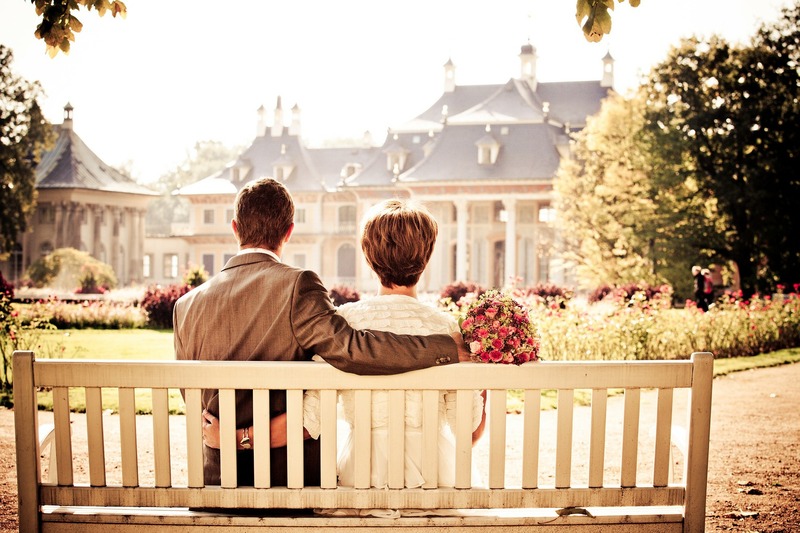 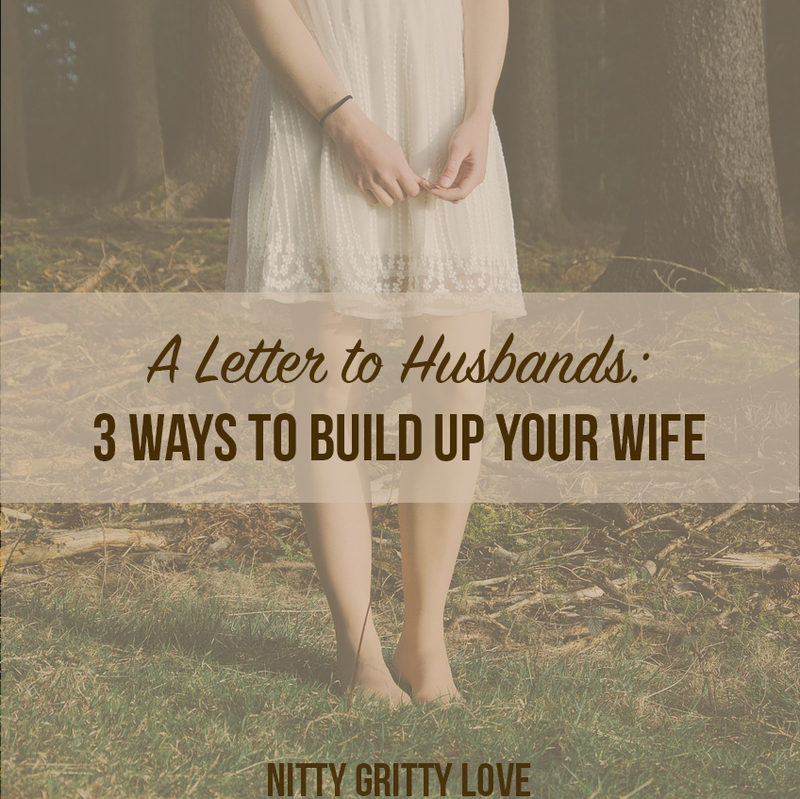 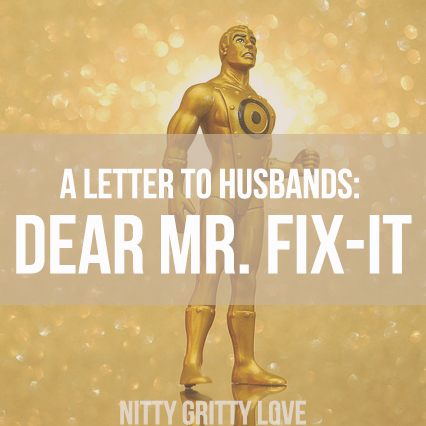 A Letter To Husbands: If Your Wife Is Lonely . . .